RoboCup Junior is one of the best Robotics and automation International Competition. It is a division of RoboCup Organization which focuses on robotics education and introducing the larger goals of the RoboCup project. 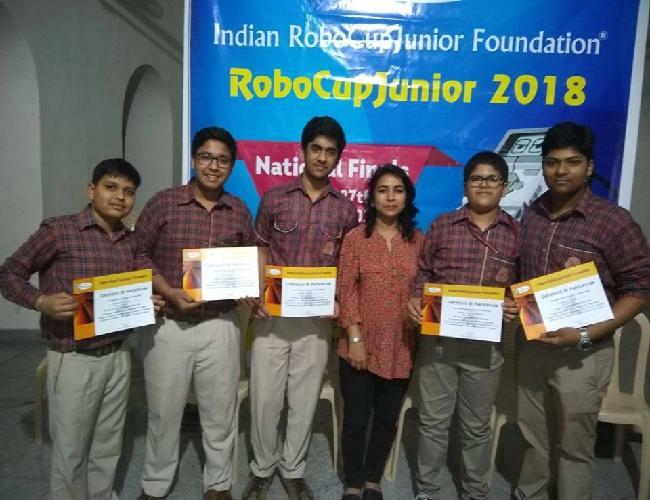 The Nationals of RoboCup Junior was held at Bangalore on 26th and 27th Jan, 2018. We are proud to share that two teams from ATL Lad had participated in the Rescue- Maze category and one of the team ?Robo Champs? 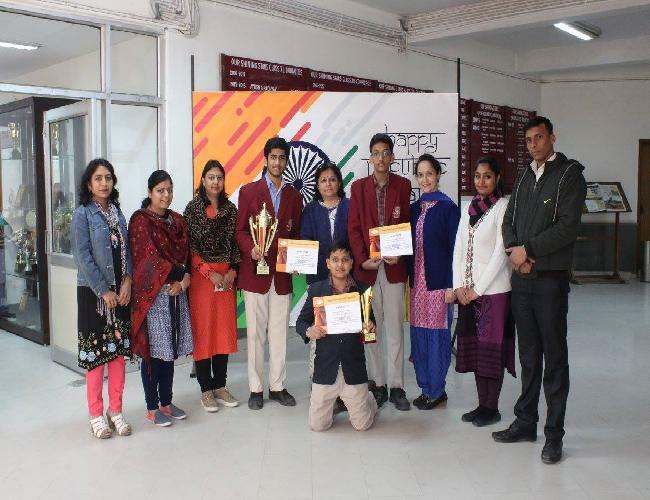 came First and has won the ?Indian National Championship? along with the title of ?All Rounder? as they were adjudged best in Presentation, Bot making and Programming. Now, this team will represent India at International level to be held in Canada. 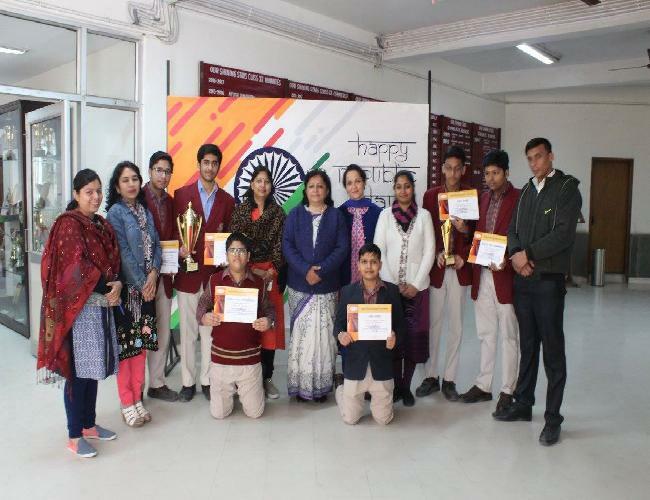 A big thanks to our Principal Ma?am Ms. Reena Rajpal for supporting us and having faith in us. 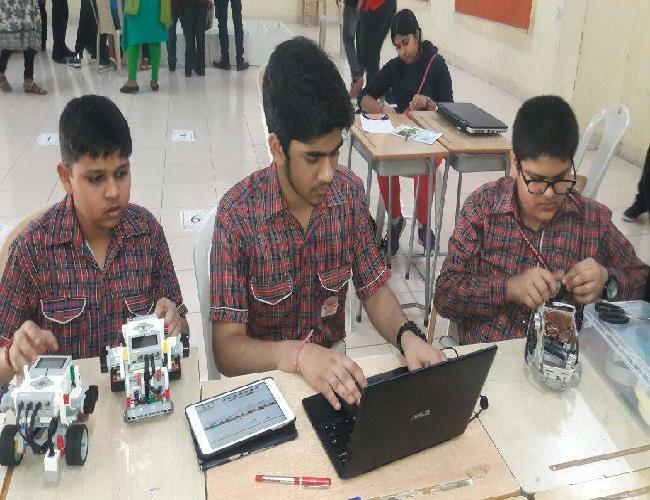 Special thanks to Mr. Rohit Gupta and Mr. Chirag of Robotics Wizards for helping us. Without your support we could not have achieved this.